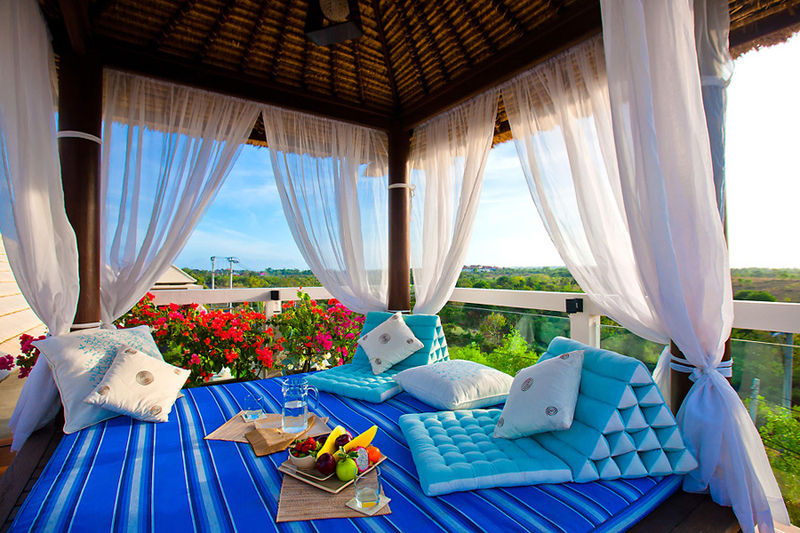 Why not stay in a villa? 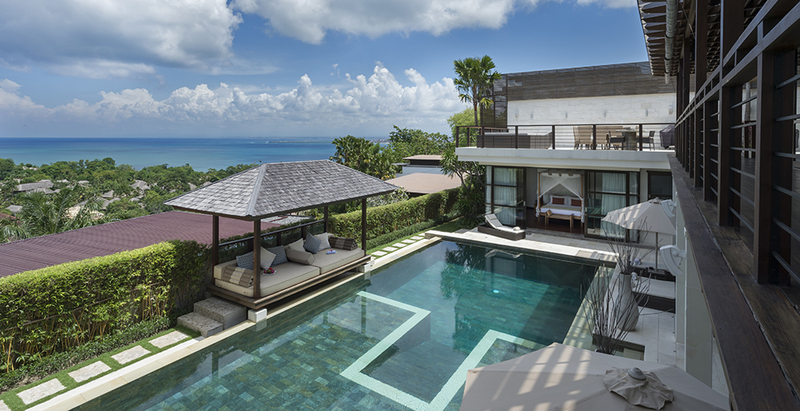 For less than the cost of staying at a good hotel you can now enjoy the luxury of a beautiful private villa that feels like a second home. 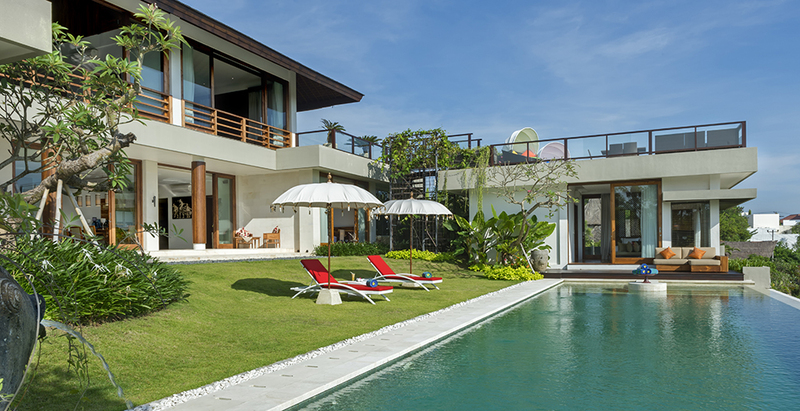 Your villa includes air-conditioned bedrooms, modern bathrooms, spacious living and dining areas with terraces, tropical gardens as well as your own private swimming pool. Most importantly, a full-time staff of well trained maids, cooks, gardeners as well as a personal butler will pamper you around the clock. 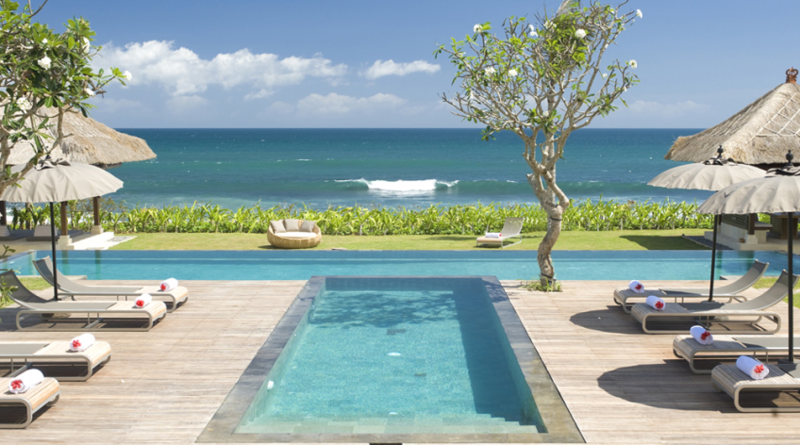 We specialize representing the best values in privately owned villas, houses and other vacation residences in Bali. 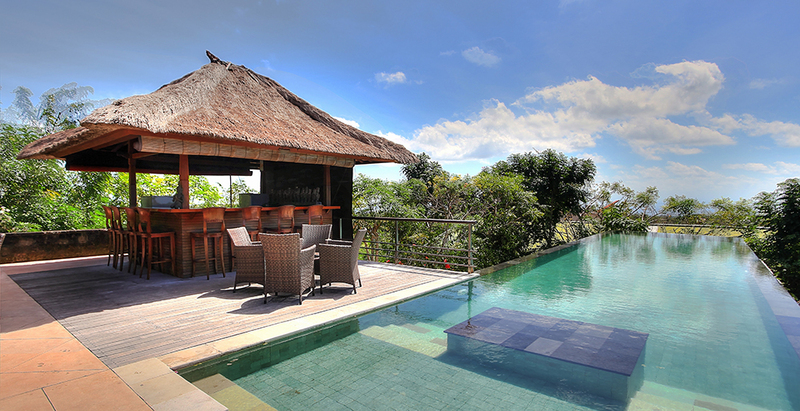 It doesn´t matter if you are single, a honemoon couple, a big family or a group of more than 20 persons, we have the perfect holiday home for you in Bali. 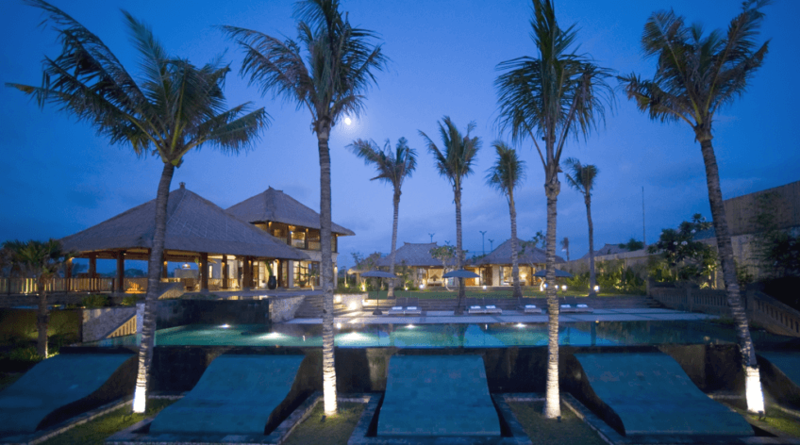 Our villa consultants have traveled all over Bali to inspect and select the best private holiday villa rentals on the island. 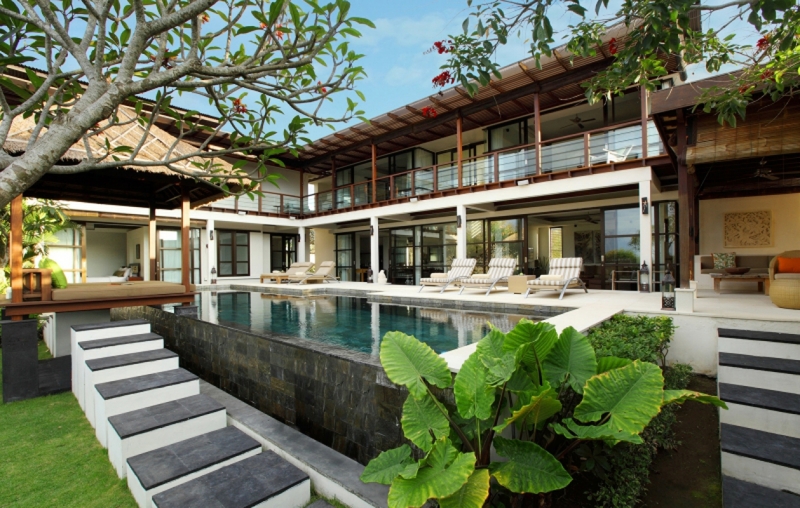 Start browsing among our selected villas in Bali. 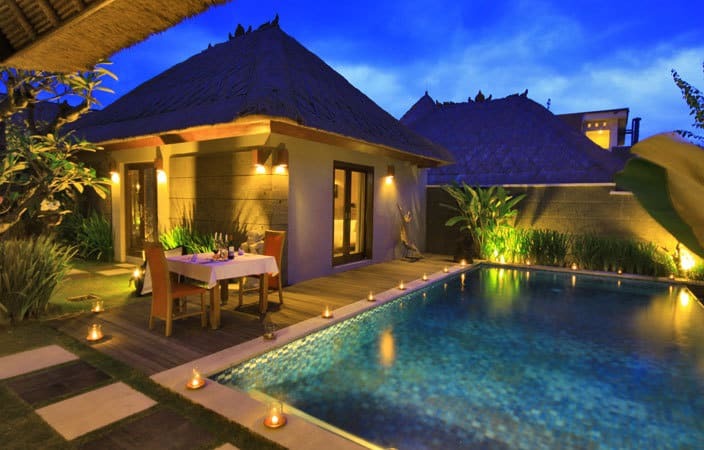 Please see our Bali Villas here. 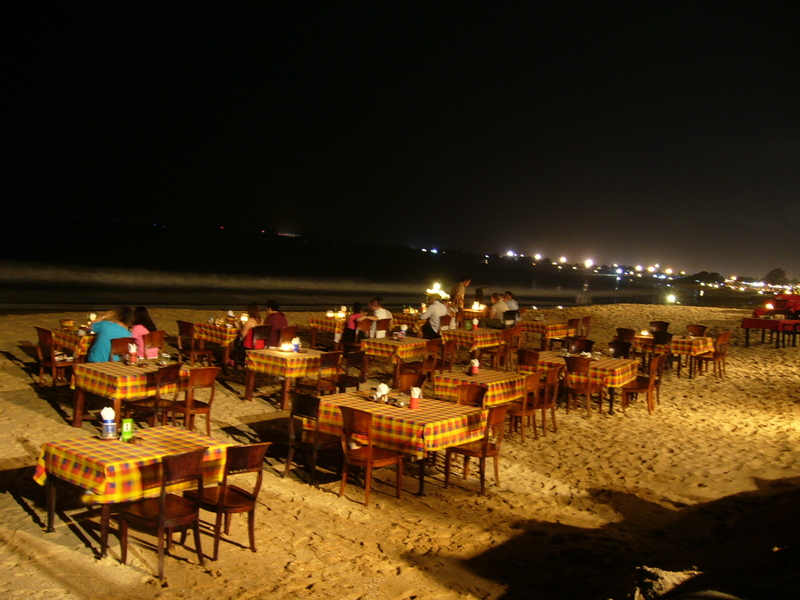 At BaliDiscover.com you can rest easy knowing you’re enjoying competitive nightly rates. 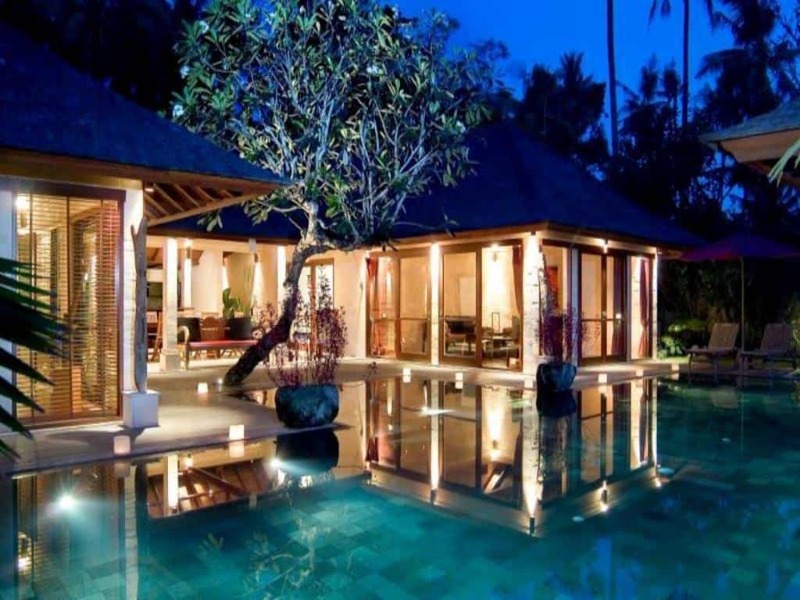 We have many villas and property listings to choose from, making it easy to find your perfect holiday villa on the tropical paradise of Bali. 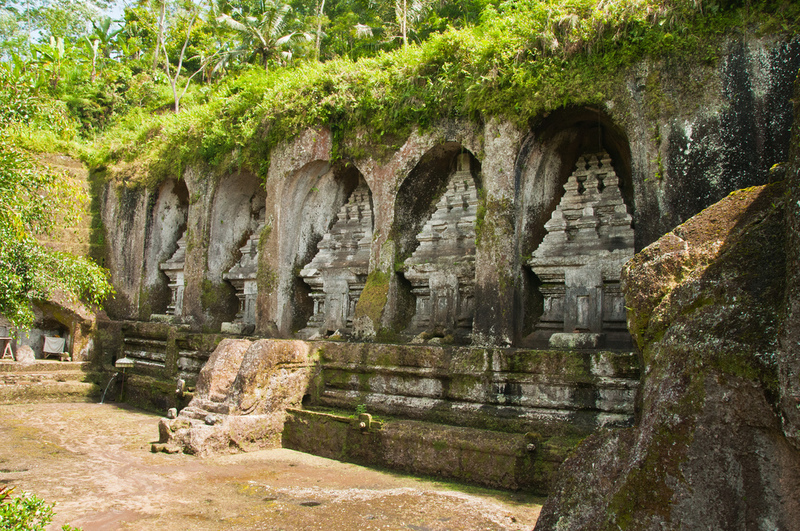 We offers you a wide range of tours around Bali. 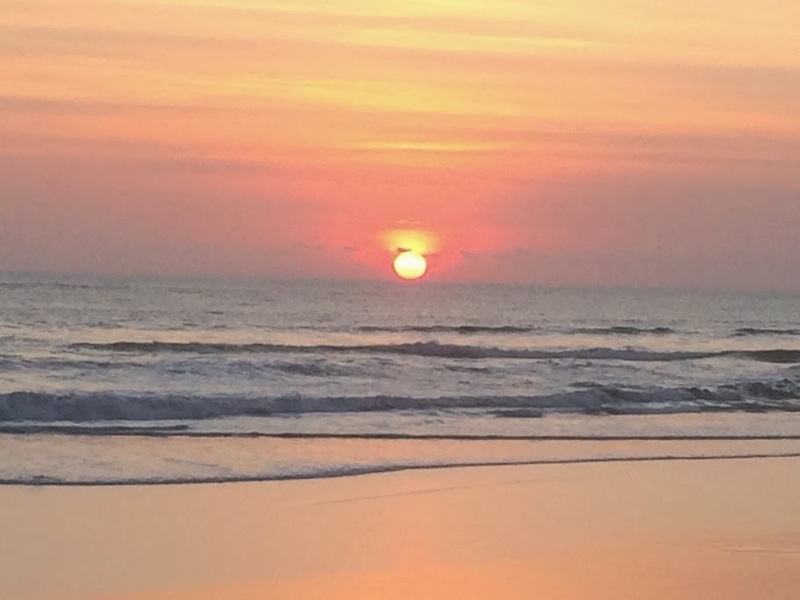 Choose from half-day trips to full day excursions to take in the best the island has to offer. We provide tour options from one person to large groups; choose from set tour itineraries or create a personalized tour to suit your own interests and needs. 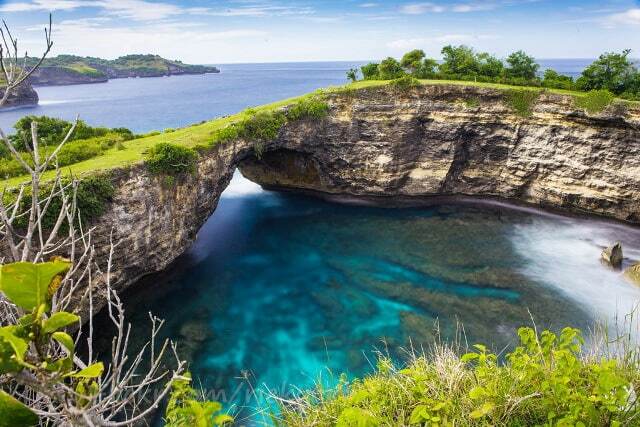 Please find some of our package tours for Bali here. 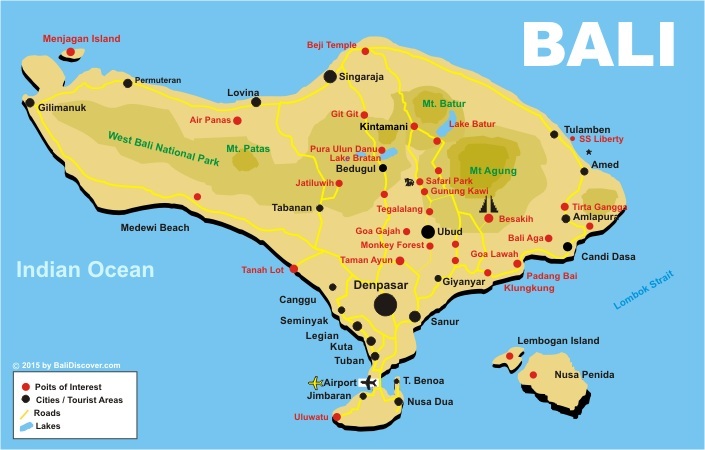 There is so much to see, do, discover and experience on Bali! 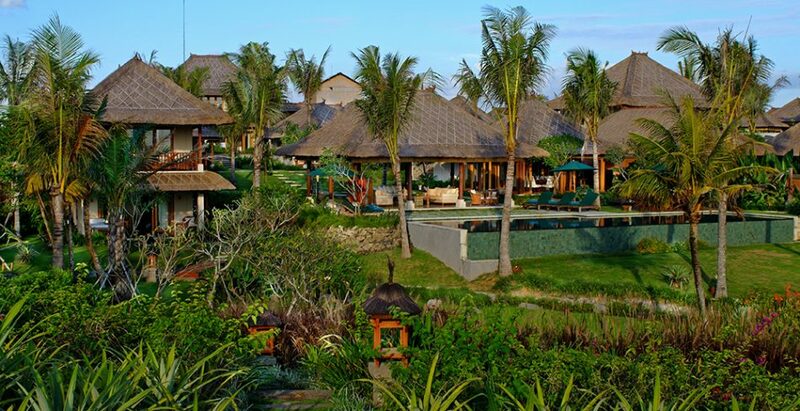 If you do not have the time to tour all around the island and beyond, why not take a Bali Tour Packages and visit some highlights of this unique island? 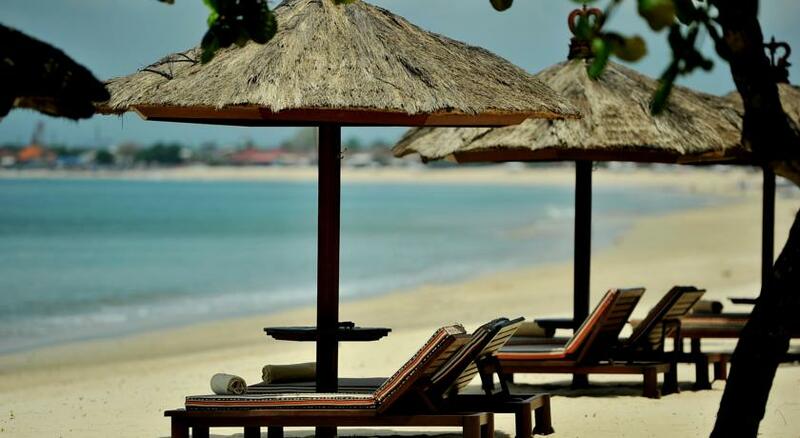 Please contact us to create your own Lombok tour for a small price ! 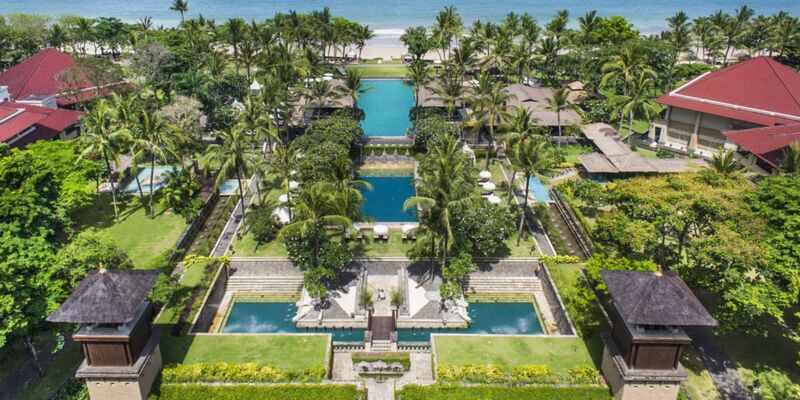 It's possible to customize your Indonesia itinerary by adding a day here or there. 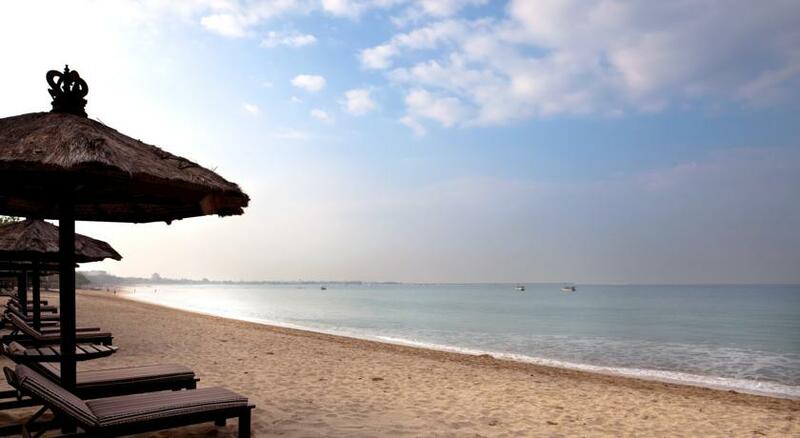 Perhaps you'd like to treat yourself to an upgraded hotel, or add a few extra stops or extra days on the beach? We can change these Indonesia tour itineraries to suit your personal requirements and need, just let us know what you want and wish by email. If you'd like to create your own itinerary, please feel free to describe your wish and want we are happy to accommodate your own Indonesia Travel Plan arrangement. 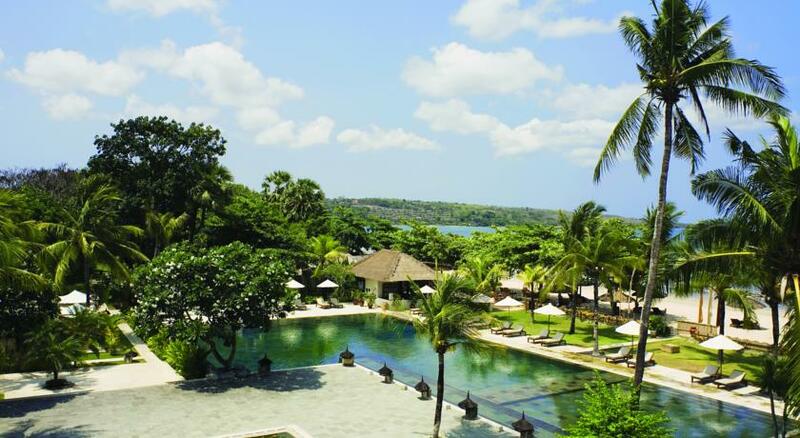 If you are not sure what to do in Bali ? 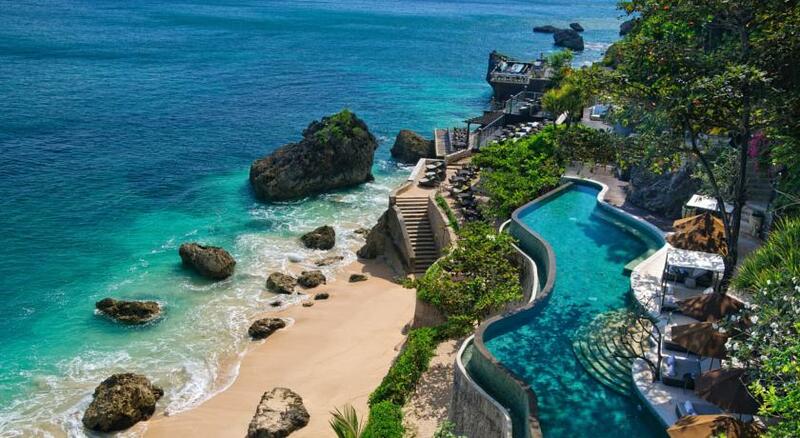 Relax.. please let us know a little about your self, your interest, any dreams of your holiday on Bali or Indonesia, then sit back and allow us to suggest a customized holiday or sightseeing packages. 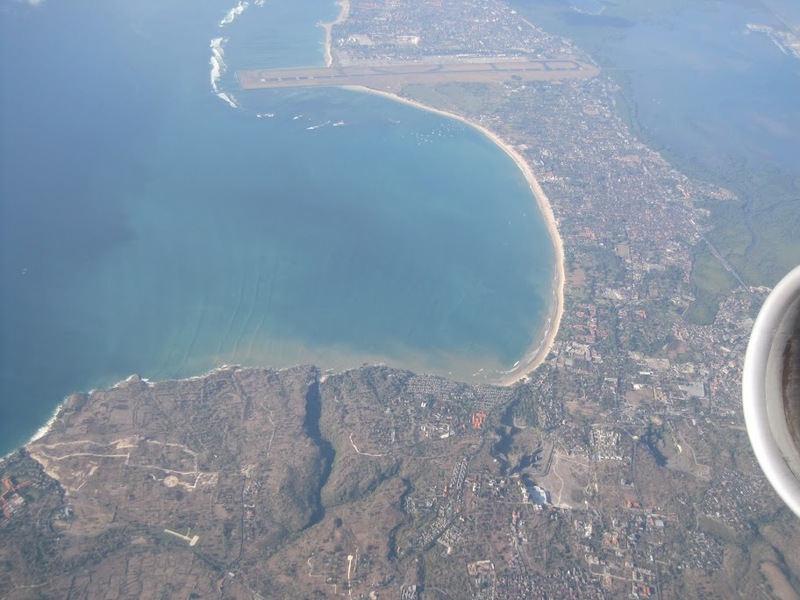 Whether you like to have a relaxing beach vacation, an action-packed adventure trek, favorite daily tours, most intesting sightseeing highlights, moutain trekking, shopping, real culture and life of Bali, surfing in the best swell, river rafting, diving into the colorful reefs, or a crazy time in and on the water, Bali is your ideal destination.